BNC is located on the KFKI Science Campus, about 10 km from Budapest city centre. To learn how to reach the BNC campus, click here. Budapest is the capital and the largest city of Hungary, the largest city in East-Central Europe and one of the largest cities in the European Union. It is the country's principal political, cultural, commercial, industrial, and transportation centre, sometimes described as the primate city of Hungary. According to the census in 2011, Budapest had 1.74 million inhabitants, down from its peak of 2.1 million in 1989, due to suburbanization. 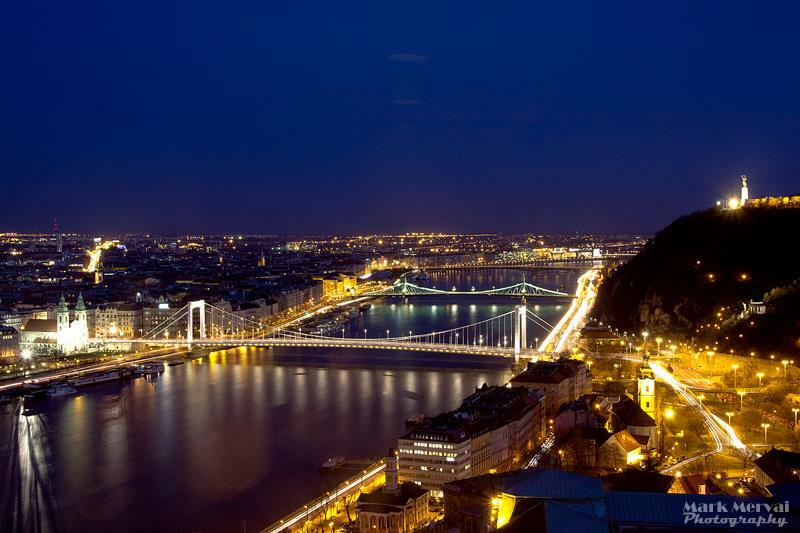 The Budapest Commuter Area is home to 3.3 million people. 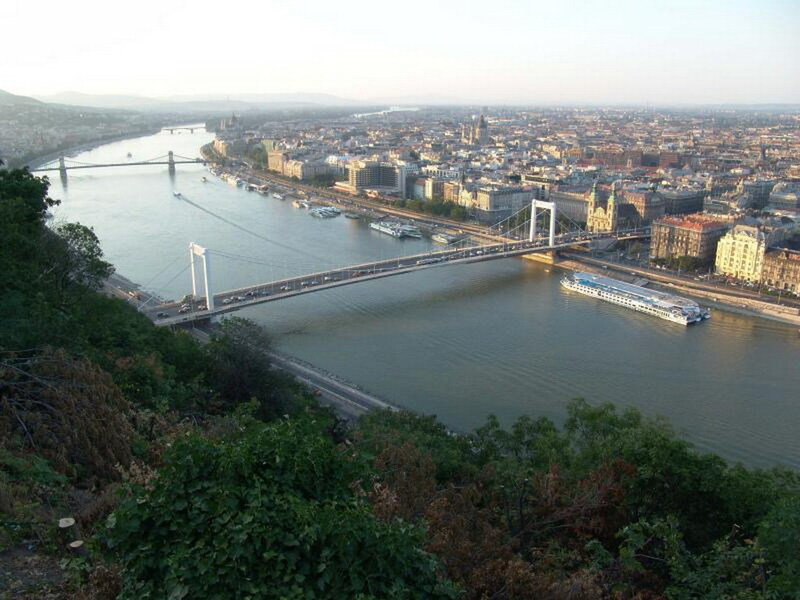 Budapest covers an area of 525 square kilometres (202.7 sq mi) within the city limits. With the unification of the west-bank Buda and Óbuda with east-bank Pest on 17 November 1873, Budapest became a single city occupying both banks of the river Danube. Cited as one of the most beautiful cities in Europe, its extensive World Heritage Sites include the banks of the Danube, the Buda Castle Quarter, Andrássy Avenue, Square of Heroes' and the Millennium Underground Railway, the second oldest in the world. Other highlights include a total of 80 geothermal springs, the world's largest thermal water cave system, second largest synagogue, and third largest Parliament building in the world. The city attracts about 4.3 million tourists per year, making it the 25th most popular city in the world (and the 6th in Europe) according to Euromonitor. About 10 kilometers from busy downtown Budapest, amidst the gentle hills and woodlands of Buda, the KFKI campus is located (see the map, marked with A). The first research institute on this site, the Central Research Institute for Physics (of the Hungarian Academy of Sciences), was founded in 1950. From the abbreviation of its Hungarian name (Központi Fizikai Kutató Intézet) the centre is better known as KFKI. Over the years it grew from a into a large research establishment covering the diverse fields of science and technology. During the last three decades the campus became an agglomerate of independent research institutes and centralized research support services surrounded by an industrial park of private enterprises utilizing spin-off technologies.